This stylish restaurant has had the exterior details improved and enhanced by Goss Marble. The window sills consist of large slabs of Atlas polished marble, a creamy white marble with subtle golden coloured veining. 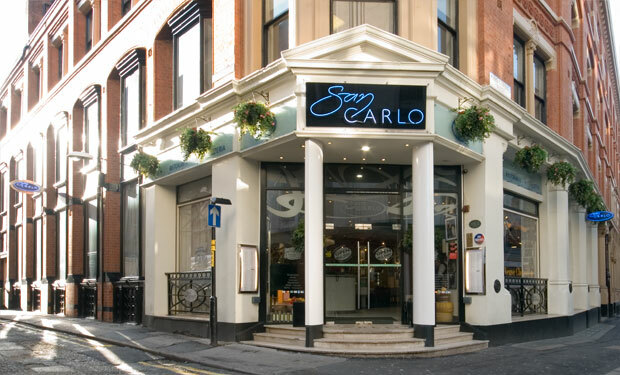 Another aspect of the project is the dramatic mosaic for the entrance portico using the San Carlo logo.